So this week I have been hanging out at the beach! 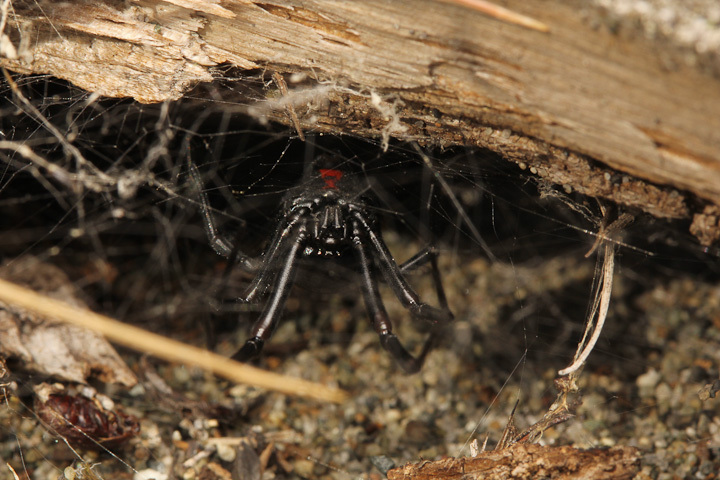 The reason is that I am helping Catherine and her collaborator Devin out with her field study of sexual communication of western black widow spiders (Latrodectus hesperus), which are super abundant at this locality. 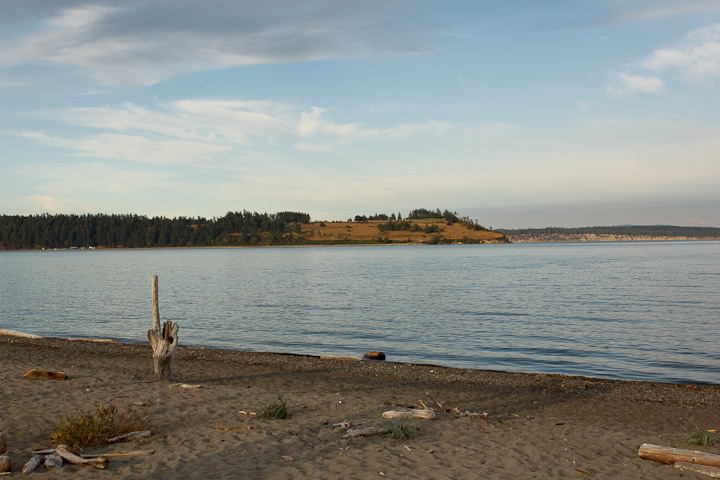 Island View has some really nice dune habitat with abundant woody debris. 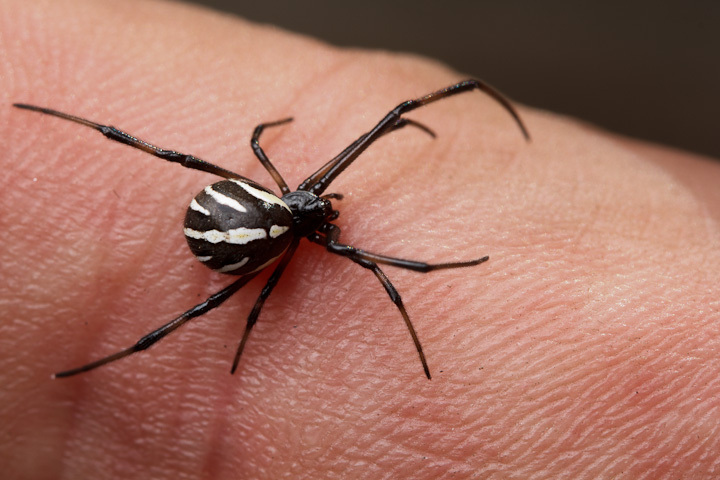 It is perfect for black widows, but there are lots of really great species to be found here. 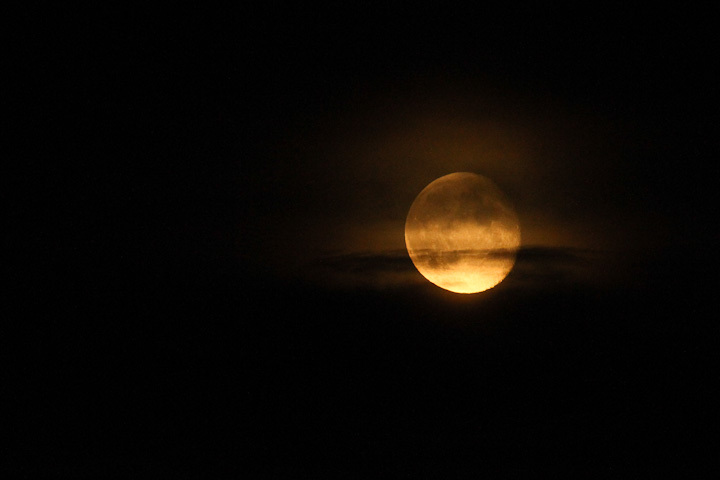 I took what time I could to go out and take some photos. 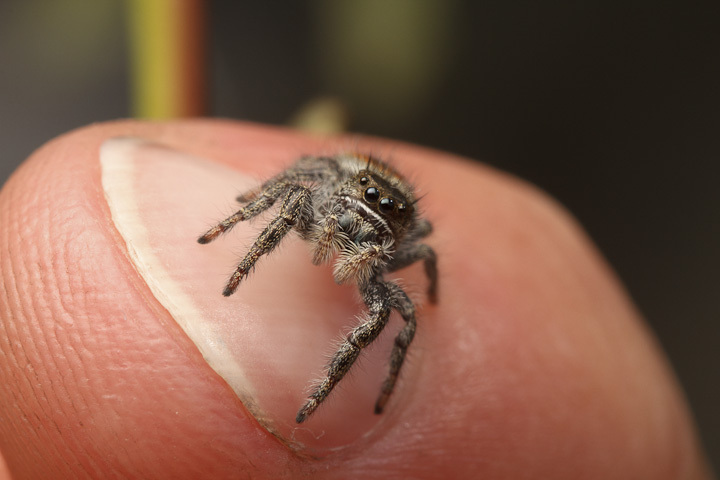 This was Catherine’s very first field study for her degree, as she is mostly in the lab working with captive spiders. 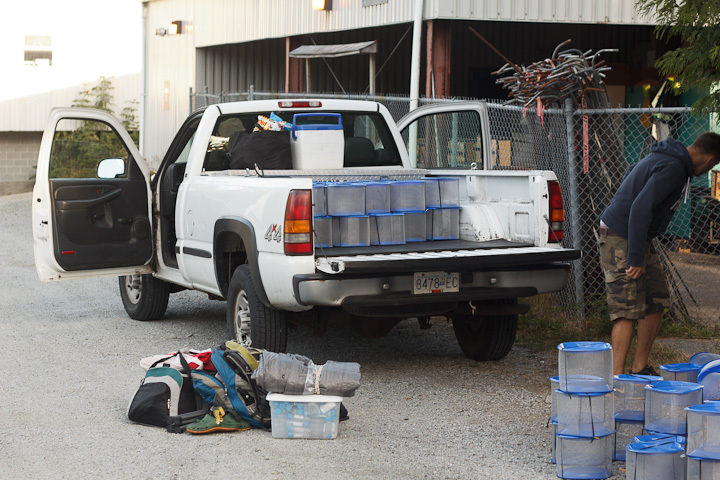 Loading up the truck! For some reason, I never got good head-on shots of Devin, as he was always working! 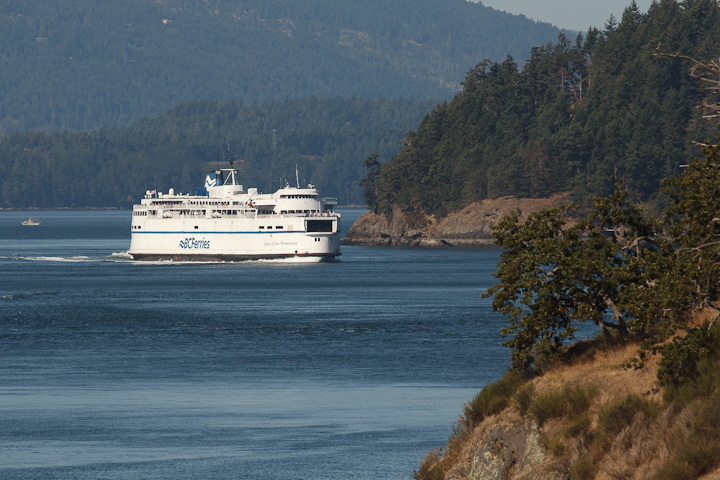 The trip over is the always-scenic route through the Gulf Islands. Needless to say, in fair weather I hit the deck with my camera! 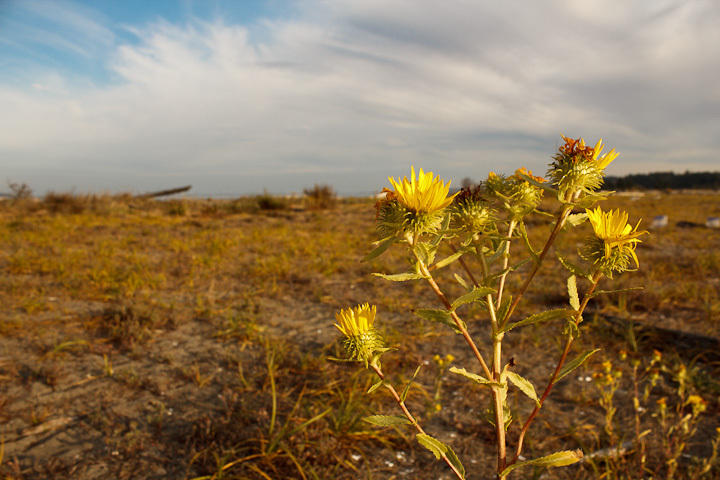 The portion of Island View Beach we were working on is on the lands of the Tsawout First Nation, and the condition of the shoreline and grasslands is great, with areas set aside for restoration of native vegetation. There is lots of woody debris, which makes for good habitat for small animals. 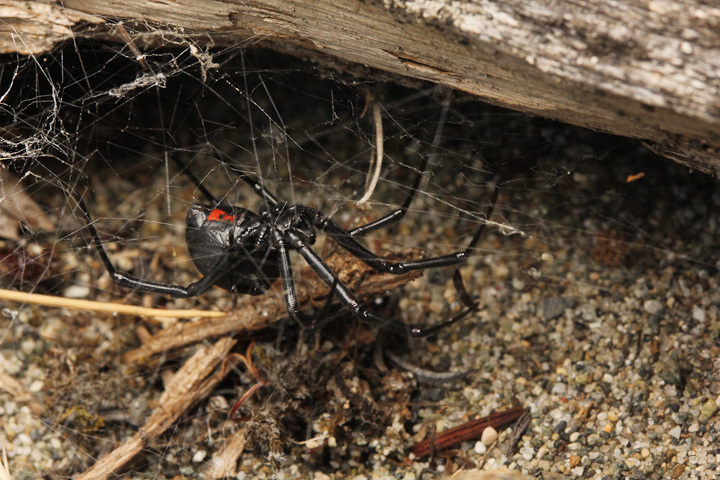 Western black widow! 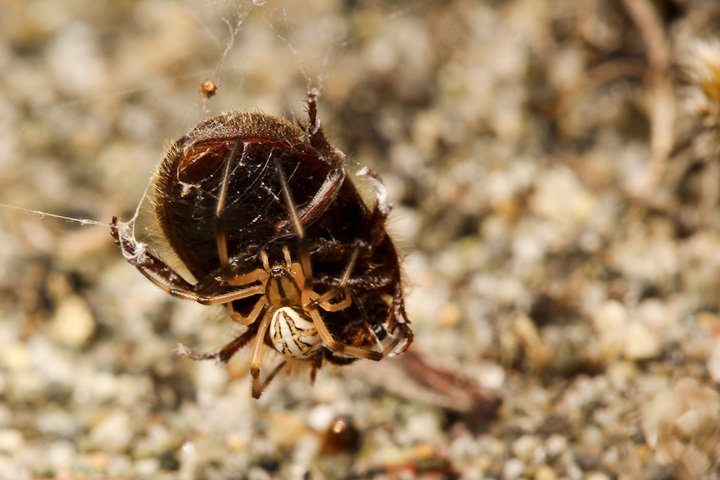 This adult female has a nice red hourglass marking and we saw her out on her web in the daytime. 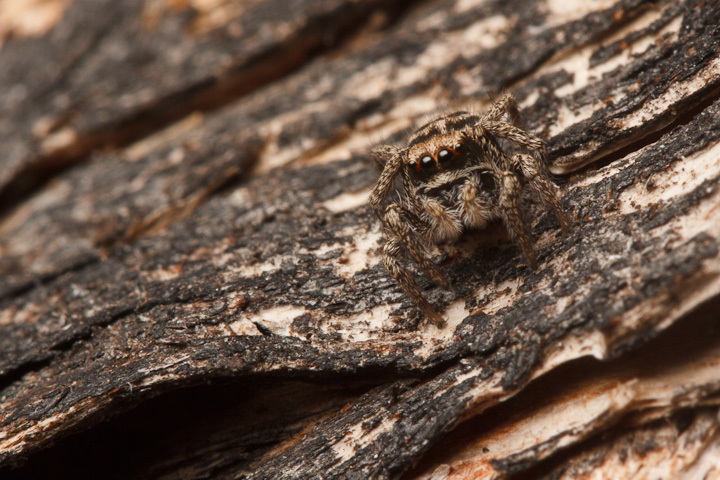 The habitat is loaded with these, with almost every log sheltering several females. 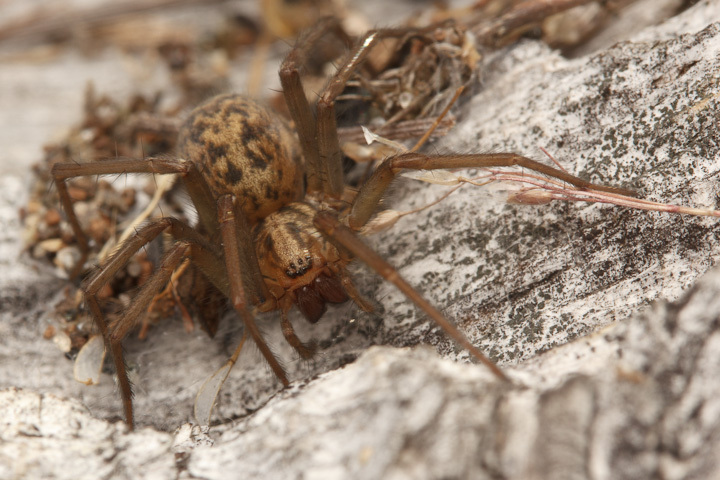 The capture webs often extend out into the grasses and herbs, and the log forms a secure retreat for the spiders. Juvenile females are sometimes boldly marked with bright white, as seen here. The colouration is actually quite variable. 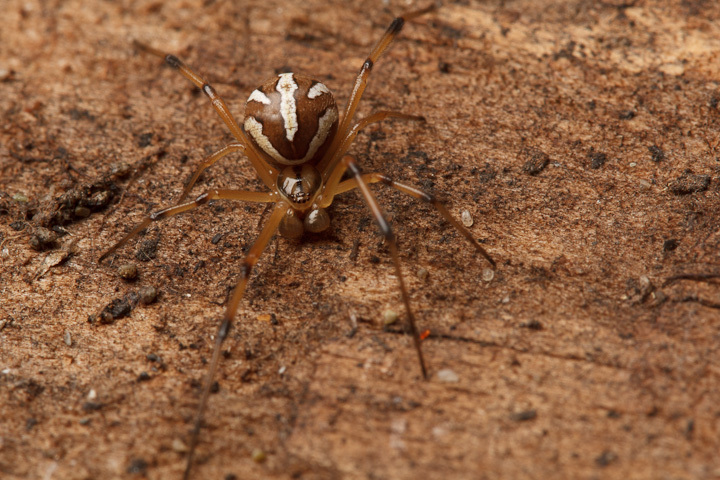 Males look a lot like juvenile females, but are most often yellow or light brown in colour. 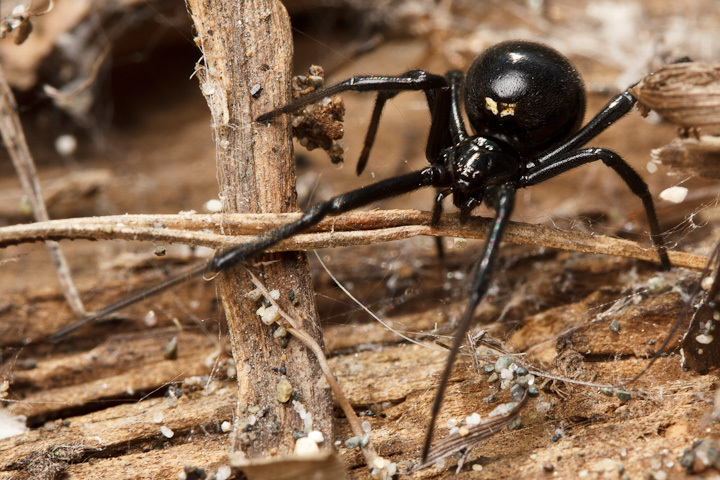 Black widows have a fearsome reputation, due to their potent venom, but in reality are pretty harmless to people as they rarely bite. Their prey, however, do get bit, and succumb quickly to the effects of the venom. 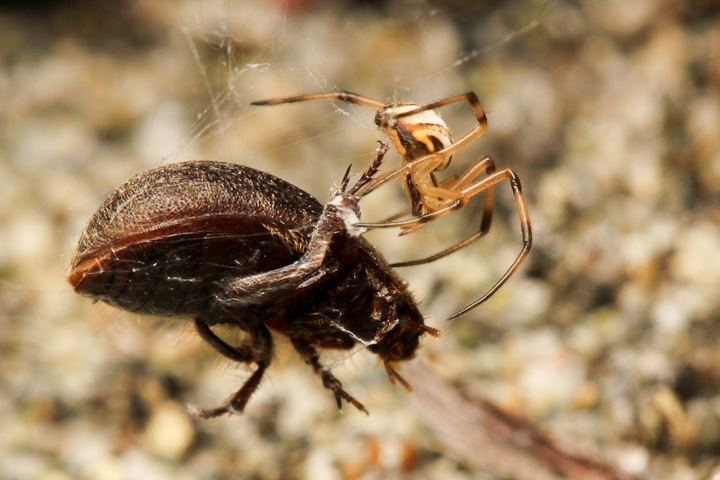 Black widows are often able to subdue much larger prey with a combination of silk throwing and venom injection. 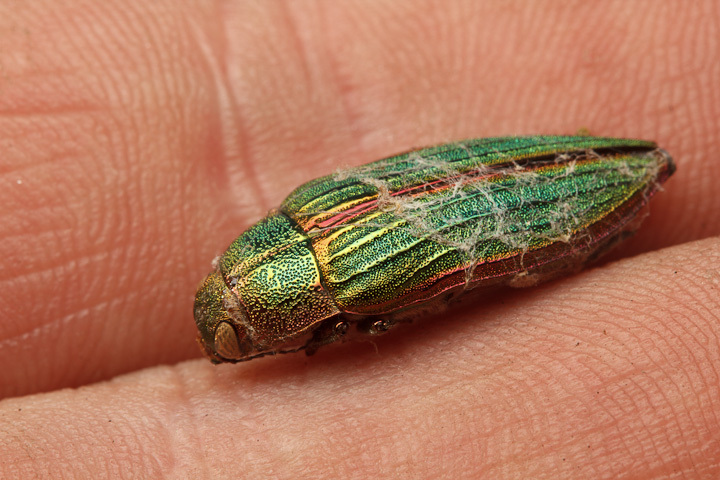 Even big strong and hard insects, such as this Golden Buprestid are subject to widow predation. This is the season when mating occurs, and we even saw some courtship in the daytime! 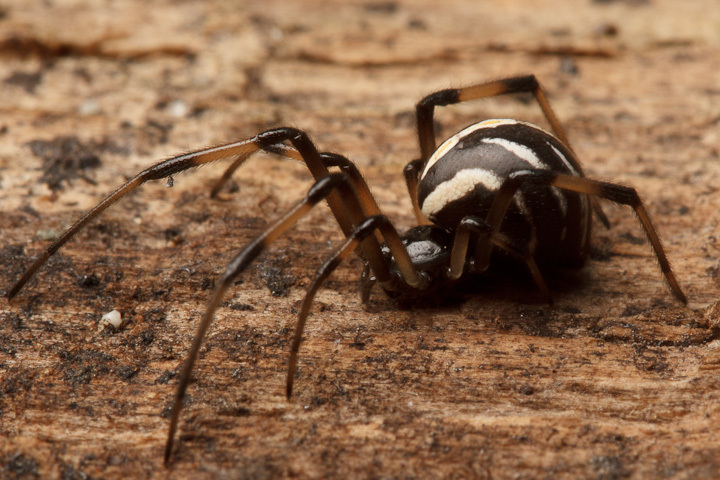 Other spiders are also to be found, but are not as abundant as the black widows. 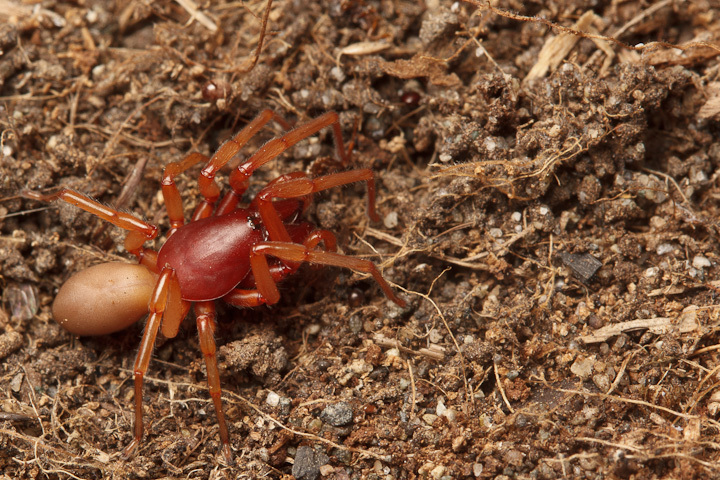 Here is a Woodlouse Hunter, Dysdera crocata. 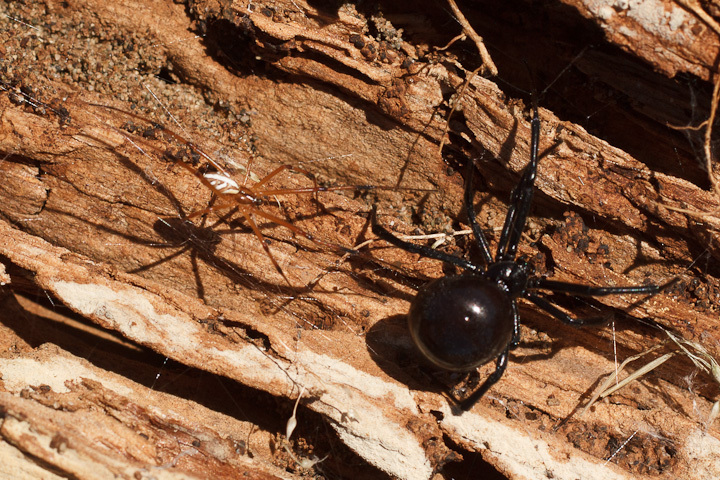 Many of the logs shelter both black widows and two species of invasive Tegenaria, They have different web morphology, but are probably direct competitors with the widows. 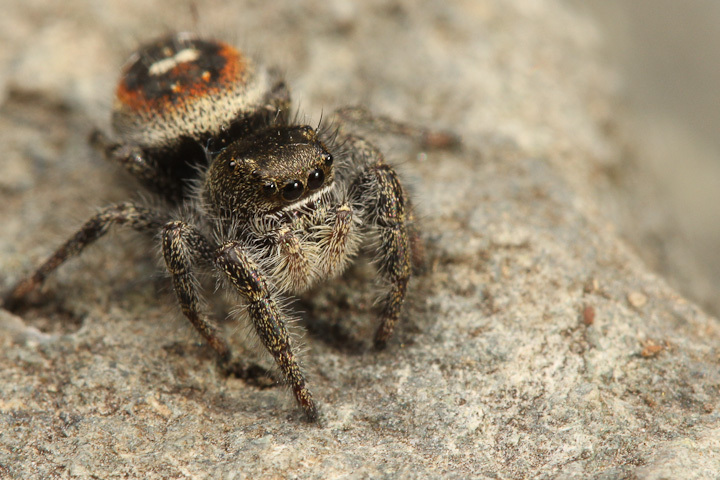 A small female Habronattus americanus. I did not get any great shots of the colourful males this time, but these beauties abound on the mossy areas off the beach. 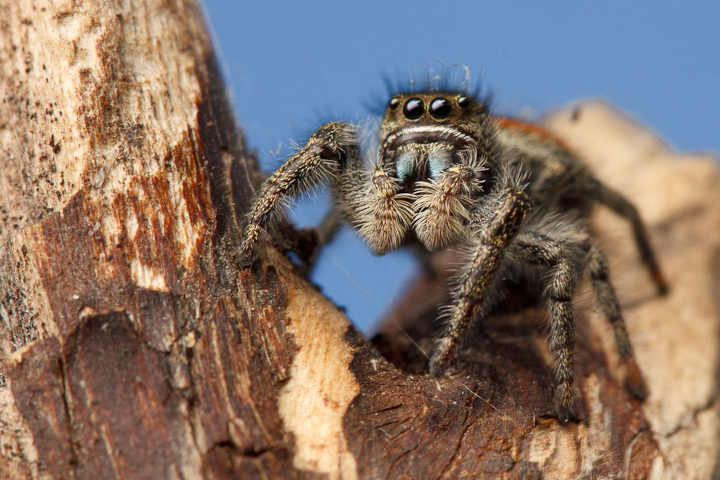 Larger jumpers, such as this Phidippus johnsoni, are also around the beach. We worked day and night, but did not get much opportunity to hang out at the beach. No matter! The fieldwork was fun, and a good workout as well. The quiet nights doing fieldwork in good weather were really almost too good to be true. The moonrises were excellent (although I was hauling gear with no camera for the best) and we saw a really big Great Horned Owl on the way in. At the end of it all, Catherine was really happy with the data we collected, which were excellent and conclusive even after a single 24 hours of work! 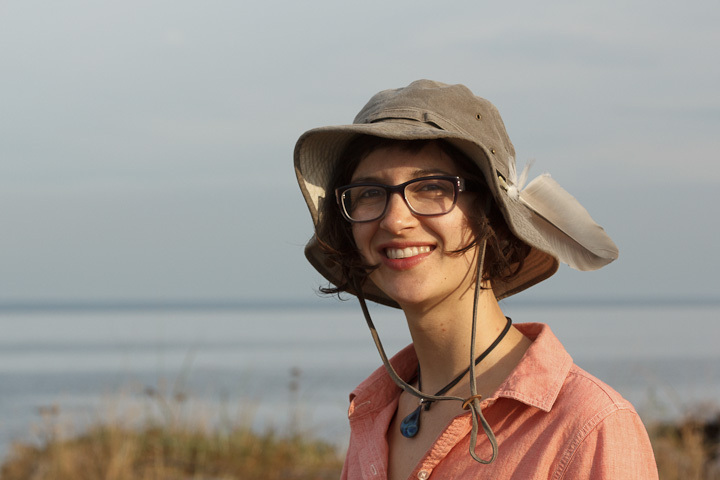 This is the smile of a happy field biologist! I will tell the whole story of the fascinating experiment in an upcoming post. ← Pics from the field soon! This is hosted at wordpress.com, and it seems to be pretty trouble-free.